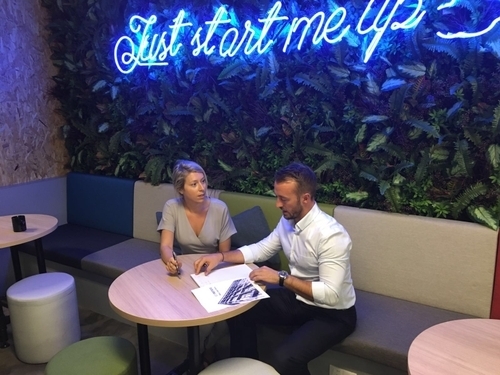 Holly Rudge, who joins the Asia team, will be working alongside Jake Gottlieb (Asia Pacific, Manager) & Simon Eglise (Co-Founder/Managing Director) who also re-located from our London office in early September. Holly has been in Singapore for 4 years and adds a new dynamic to the already existing team. Having worked at both Thomson Reuters and Bloomberg selling Data Solutions across ASEAN, her knowledge of the FinTech market across the region will be invaluable. We expect her industry knowledge to really help set her apart from the competition and gain the unparalleled trust from both Candidates and Clients.